The High Performance Recipe Book. All the recipes are super easy to make and are packed full of high quality ingredients to help you improve your overall health and performance. 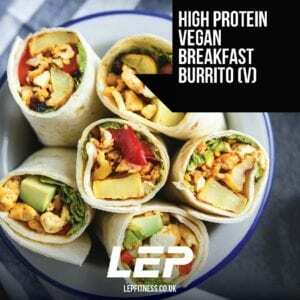 The aim of this book is to help current LEP Fitness clients, but to also share with non members – people who are interested in improving their health, fitness, well-being, and overall performance (whether that’s at work or in the gym – or both!). 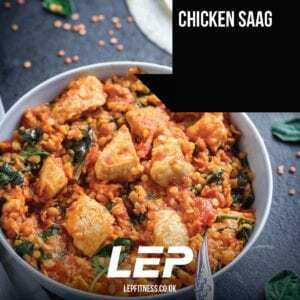 Every month I get enquiries from across the UK, not only enquiring about personal training with me, but also to book in for Skype Calls and purchasing Custom Meal Plans – this is awesome and I’m privileged that lots of people want to join the LEP Fitness Tribe, but it also means that I’m limited as to how many people I can help. 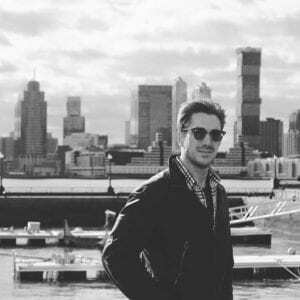 At the moment Im at full capacity, I allocate 30 hours per week to helping people face-to-face and online, and I’m at my limit – any more and the level of service will suffer. This has lead me to design some products like e-books over the last year to help more people achieve their personal health and fitness goals. There’s the 28 Day Keto Challenge e-book – ideal for those wanting rapid weight loss. 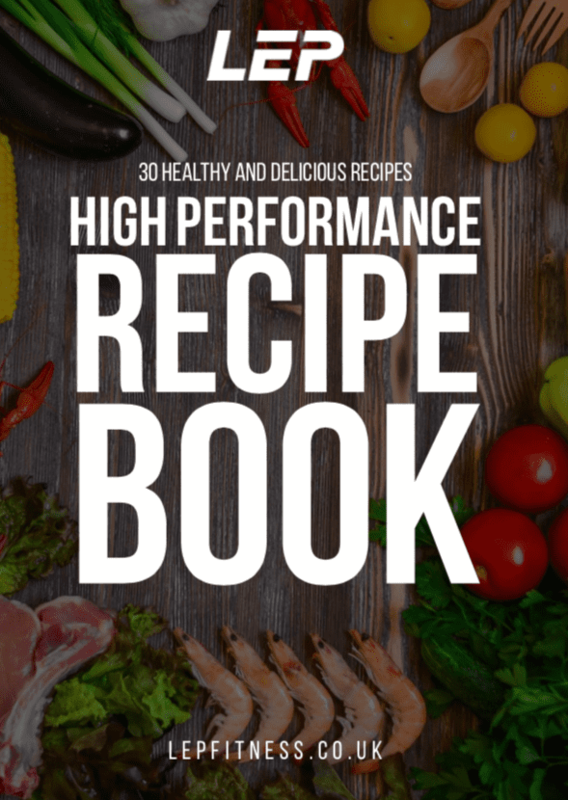 The High Performance Recipe Book (just released!) 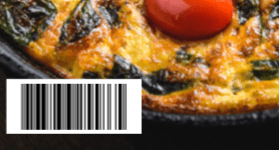 – This book has been designed to give people a bunch of recipes (30 recipes in total!) that you can follow each month, and which are healthy, easy to cook and taste awesome (unlike most diets which are bland and boring!). 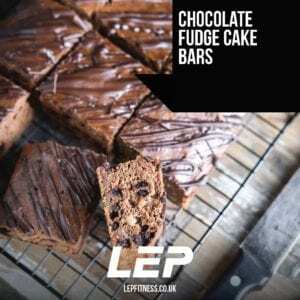 For the LEP Fitness High Performance Recipe Book it’s going to be £14.99 starting next month, but as an introductory offer I’m making the book available for just £6.99 (that’s over 50% off!) for this month only.